Need a ready to use new computer, laptop, iPad, tablet? "Rubbish apps removed" We have a great selection of tech in stock. Not sure what you need? We're happy to help you decide. We have lots of models in stock, including the Lenovo Yoga 510, Asus X751N, Lenovo ideapad 320, Asus VivoBook and the Acer Aspire A315-31-P17E. All available from our click and collect tech shop in Dingwall (not far from Inverness). This laptop from Asus has a huge 17.3 inch screen, perfectly suited for streaming films as well as managing sprawling spreadsheets. It comes preloaded with the latest version of Microsoft's Windows 10 operating system, is powered by an Intel Pentium processor, has plenty of memory (8GB of RAM) and a massive 1TB of HDD storage space. 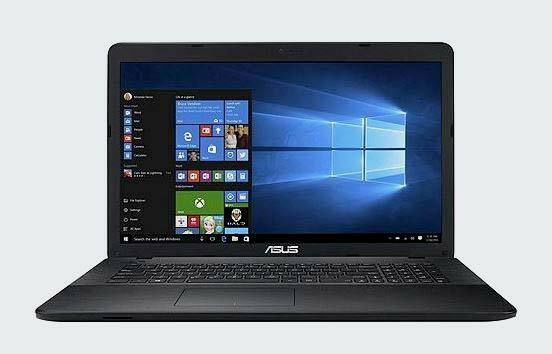 You can buy this Asus laptop now for £479.00, while stocks last. Pick up an Apple iPad for just £259! Built on the A8X chip with 64-bit architecture, this superb little mobile device runs Apple iOS version 10, has a nifty 9.7 inch retina display (which means you get a really sharp, high definition picture quality, equating to a resolution of 2048 x 1536 pixels!) making it a pleasure to watch television and stream films. It comes with built-in Wi-Fi capability, ready to connect to the internet when you're out-and-about as well as at home. The 8 megapixel iSight Camera takes amazing photos as well as letting you have FaceTime conversations with your friends. Up to 10 hours of battery life. 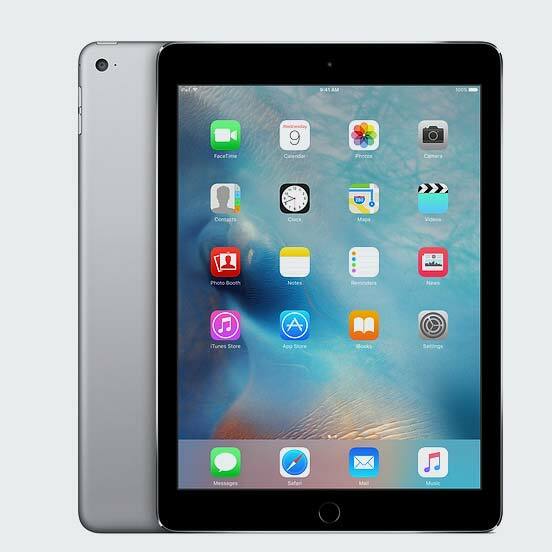 Buy an iPad Air 32 GB now for £259. 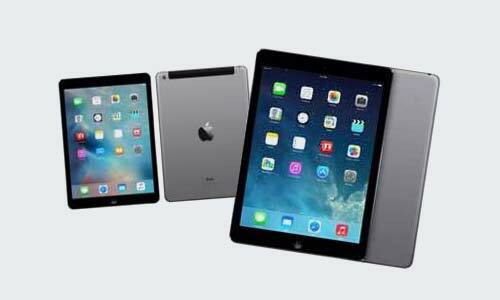 The iPad Mini 2 from Apple is like the younger sibling of the iPad Air above. It comes with same 32GB of storage space, high-resolution retina display with 2048 x 1536 pixel resolution, powerful camera and long battery life. The main advantage is that the Mini 2 is smaller and handier for carrying around. One of our most popular computers we sell is the 32GB 10" HD Android tablet which runs the Android 5.1 Lollipop operating system. Loaded with an 8-core processor and 32GB of storage it comes with Bluetooth, HDMI and 2x USB ports. 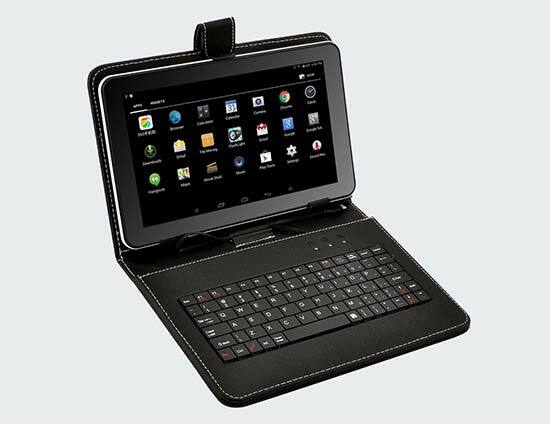 To help usability we're including a free keyboard and to protect the tablet, a free case! 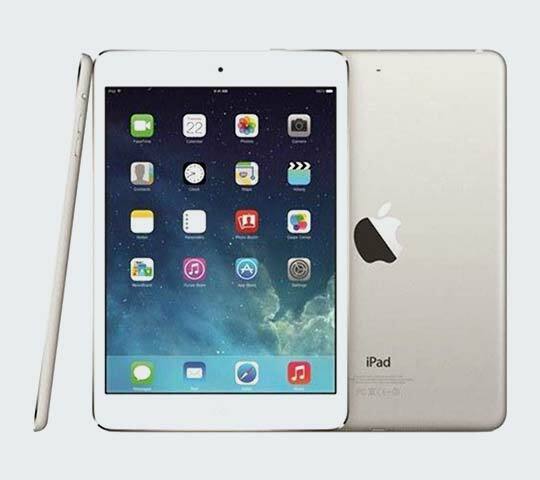 Right now, we’ve even got a small number of ex demo iPad Air's 32 GB and iPad Mini 2's at a super discounted prices. So low, you’ve got to come into the shop to get one. At these prices, they won’t last long. Hurry in! You won’t be disappointed! We don’t just sell computers – we also accept trade-ins! Why not trade in your old laptop for a new laptop? Even if you don’t trade one in, we can still look after copying your data over to the new machine – no bother! We also supply a wide range of new computers direct from suppliers, so if you're looking for something specific, we're very happy to help. Good news! 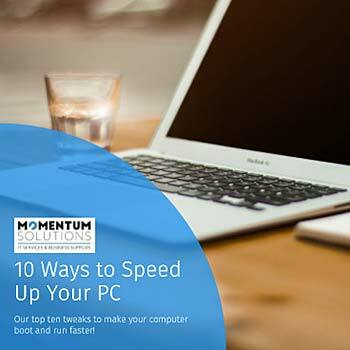 When you buy a computer from Momentum Tech we remove all the manufacturer’s “bloat” software that they always pre-install. This useless software eats up your computer's resources and slows everything down, so we remove it! We also provide cyber-security with remote support packages from just £5/month. Ask us about our support bundles. If it’s power you crave, look no further! We can accommodate your needs. 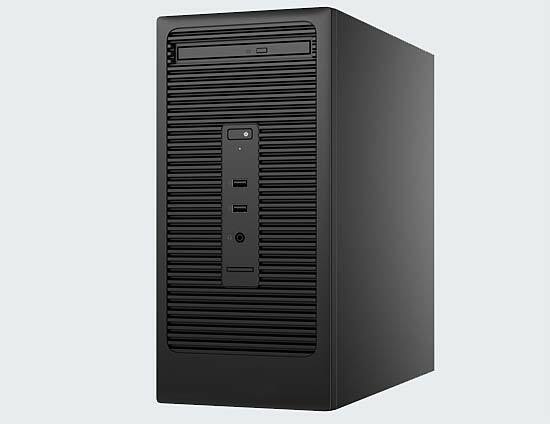 We can build a new computer to your specification, or recommend a build for you. We've always got a selection of second-hand and ex-display computers for sale in the shop. Quality-assured and great prices. Need something technical, hard-to-find or just very specific? We have a wide range of suppliers to help you source that niche product. And we can get things in very quickly. Whatever you're looking for, give us a call on 01349 865008 (or ask us using Live Support) and we'll let you know if it's in stock or at the very least, how quickly we can order it in. Problem computer? Slow to boot up? Got a virus? Bring your computer into our shop in Dingwall and we'll fix things right away. We'll check your computer for £20 and if a repair is needed, we'll take the £20 off the repair cost. Tell us your IT needs and we'll produce a report that identifies and recommends a solution that will maximise your business efficiency. And if you commission Momentum to set up your new system, the report is FREE! 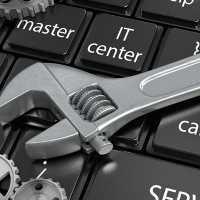 Discover our top ten tweaks to make your computer faster. Just enter your details below for your free guide. As well as your free download, you will also receive our free email newsletter which includes regular offers and prize draws. You can of course unsubscribe at any time. Please read our Terms & Conditions for more details. A reliable IT support service, always there for you.